The Anthem Javelin suits are your source of armor, special abilities, and transportation within the world. You won’t have all four of them right at the start though. You’ll need to unlock them individually and, once you have, you’ll want to know how to switch between them. 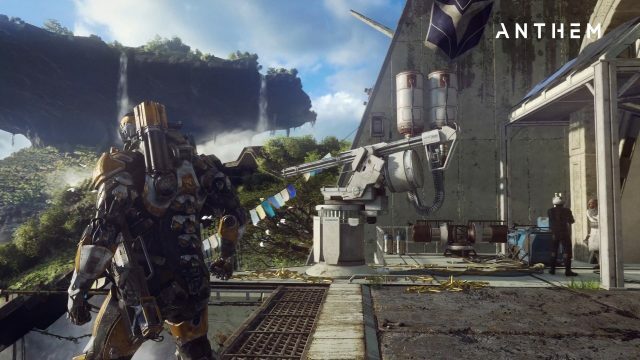 Read on to find out how to unlock the Anthem Javelin suits. Throughout your adventure, you’ll earn XP and level up until you hit the game’s current threshold of rank 30. There are four different ranks that will allow you to unlock a new Javelin, and these are level two, eight, 16 and 26. At level two you’ll have the chance to unlock the first of your Anthem Javelin suits. As there are four ranks to get them at, there are four suits — Storm, Interceptor, Ranger, and Colossus. At level two, you can select which one you want and, after you do, the remaining three will be locked again. Once you hit rank eight, you’ll have another chance to unlock a suit. Pick from the remaining three, and the final two will then be locked again. 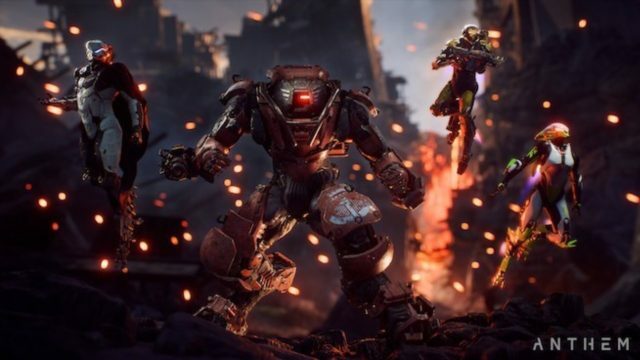 Repeat the process at levels 16 and 26 and you’ll have all four Anthem Javelin suits. 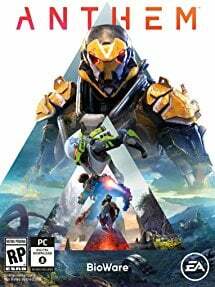 Now that you have all the Anthem Javelin suits, you can change between them at your leisure. To do this, head to the Forge. This is where you’ll find all of your loadouts, including weapons, abilities, paint jobs, and more, plus your Javelin suits. 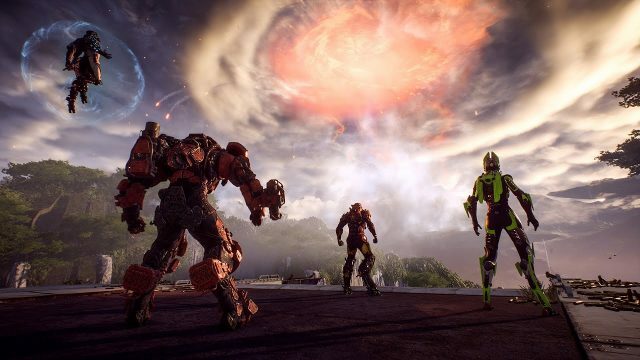 In the loadout screen, you can switch between your Anthem Javelin suits by pressing the Triangle button on your PS4 controller, Y on your Xbox One Gamepad, or “R” on your PC keyboard. Select the Javelin you want to use, confirm its choice, and you’ll be taken back to the loadout screen. Simply exit from here once you’re done to begin testing out your new suit.